FINISHED. You don’t need to do a thing. 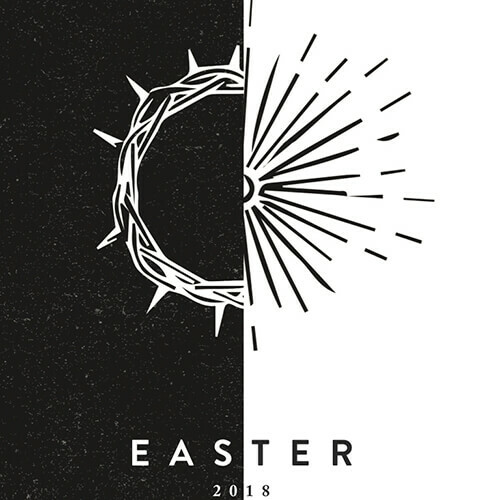 Jesus defeated death, conquered the grave and rose in victory. Jesus did that for you. Your hope is certain! 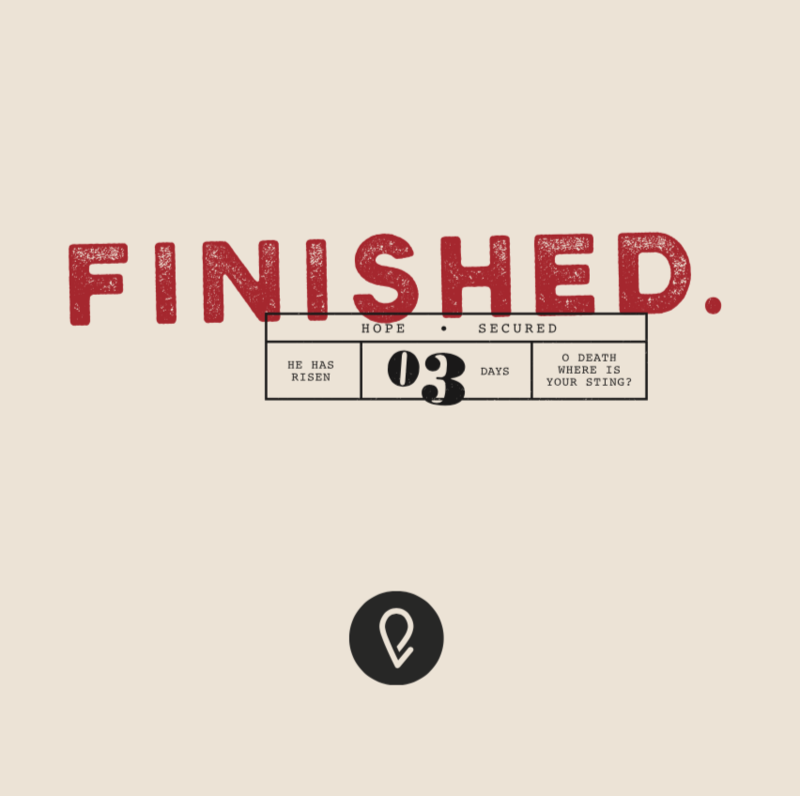 Come celebrate the finished work of Jesus this Easter at Eastpoint. How Should I Approach God? How Can We Make Sense of the Unfairness of Life? How Should I Use My Time? Where Can I Find True Happiness? Is It The Wise Thing To Do? It is such an exciting thing to watch as our students own their faith and share their stories! We hope you find encouragement through what they share. 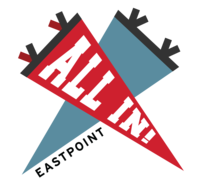 We've hit the two year mark of our All In Generosity Initiative! The results are in and the stats are nothing short of amazing! We can't stop celebrating all that God has done and will do! We are family and friends, neighbors and co-workers, seekers and followers of Jesus. We believe you can KNOW GOD and FIND FREEDOM from your past. We ENGAGE COMMUNITY and invite you to SHARE YOUR STORY. This Is Us! There was a time when the church didn’t exist. Through the power of the Holy Spirit, a movement exploded and the gospel of Jesus went viral. God’s Spirit is still driving the movement, here and now, spreading throughout Greater Portland. Like a fire, He’s igniting the hearts of His people just as He did in the early church. Let’s experience this movement together. Consider the most important words ever spoken by God Himself: Words that set the world in motion, spoke of His great love and proclaimed a king who reigns forever and ever. God spoke and told a teenage peasant girl that she would conceive and give birth to a son, “and you are to call Him Jesus.” Join us for ‘SPOKEN’ this Christmas season at Eastpoint. 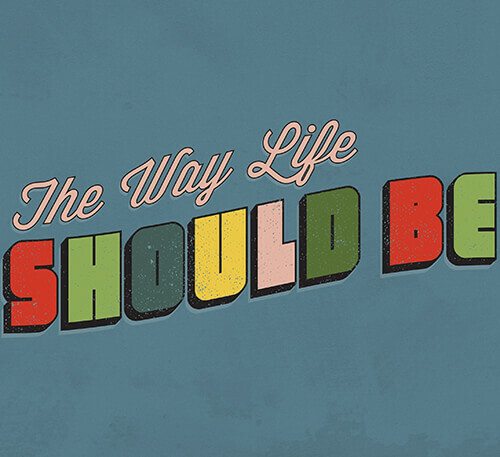 What is the way life should be? Nowhere does Jesus give us a clearer answer than the Sermon on the Mount. It is a provocative and counter-intuitive teaching that challenges us to deeply examine our own hearts. Allow Jesus to remake you from the inside out with His perfect truths of living in God’s Kingdom. 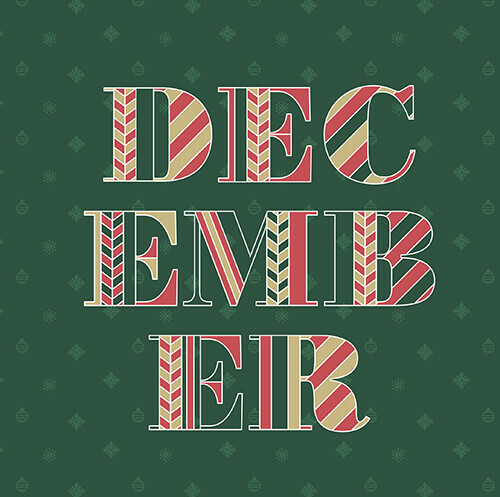 December at Eastpoint is an exciting time as we celebrate together the hope and joy Christmas brings because of the miraculous birth of Jesus our Savior. We invite you to join us in experiencing the presence of God and His peace especially during the busyness that this season can bring. Everyone has a story. Themes and plotlines weave through the seasons of our lives. The Bible is filled with stories of people encountering God with dramatic results. We can experience the same. Join us for our upcoming series, ‘Plotline,’ as we discover how. What is the meaning of life? What’s my purpose? Where do I find happiness? The wisest man who ever lived placed no limits on the length he would go to find these answers. 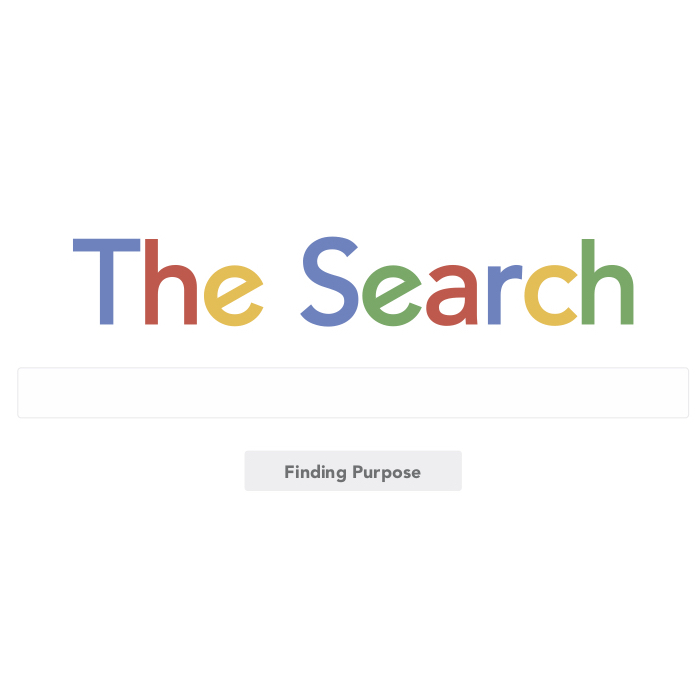 Join us in our Spring series ‘The Search,’ as we go through the book of Ecclesiastes, where together we will discover the answers to these questions. What would it mean if we could experience financial freedom, debt-free living, and better management of our money? In our Half Time series, we will look at some of Jesus’ counter- cultural teachings that will help lead us to honoring God with our personal finances. Does God still speak? Does He even hear me? If He does, can you hear Him amidst the noise? 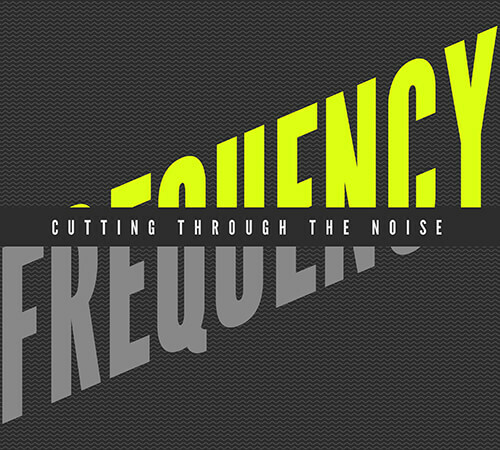 Join us for our ‘Frequency’ series where we will discover how to hear from God and respond through prayer. We’ll share what our part looks like, where sacrifice is needed, and community is essential. What does it look like to live out your faith in Jesus--the kind of roll-up-your-sleeves and get-your-hands-dirty faith? True faith that produces fruit is borne out of an authentic relationship with our risen Lord. 'Let's Do This' is our fall series taking us through the book of James, where we will discover what living for Jesus looks like. Everything has a starting point. Even faith has a starting point. For some of us, our faith journey began in childhood as a set of beliefs handed to us by a parent, teacher, or pastor. Maybe you developed a framework of faith based on personal experience. Maybe you had no faith at all. What if you could find a new starting point? Join us as we explore together our series STARTING POINT. What if church isn’t a place at all, and is in fact a movement? 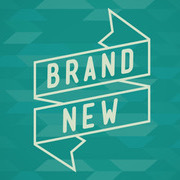 Join us for BRAND NEW, as we expand our perspective about a continuously developing and growing community that loves and serves like Jesus. How are the relationships in your life right now? Do you have any you would like to repair or rebuild? 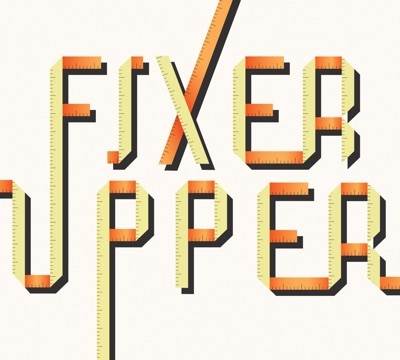 God has supplied us with a toolbox of wisdom that will 'fix up' or transform any relationship. This may be the most practical wisdom on relationships ever heard!